Hi and welcome to Country Real Estate and Lost Coast Properties. My wife Melinda and I have been selling Real Estate collectively for a total of about 30 years and have successfully closed hundreds of transactrions. We believe in representing our clients to our fullest abilities and are proud of our many satisfiied clients. My (George) interests have been mainly in the Southern Humbodt area with emphasis on homes, ranches, and raw land. Melinda is an expert in Shelter Cove and keeps her fingers on the pulse there. Garberville, Shelter Cove and Southern Humboldt as a whole have gone through extraordinary changes over the years and have seen values rise and fall with the general market. At the present time we are basically over the down slide that happened with the general bust in the housing market and are seeing an appreciation in land and homes values. The Shelter Cove market has not done as well as the rest of the country as far as srecovery is concerned which makes for a great time for buying in this delightlful ocean side community. 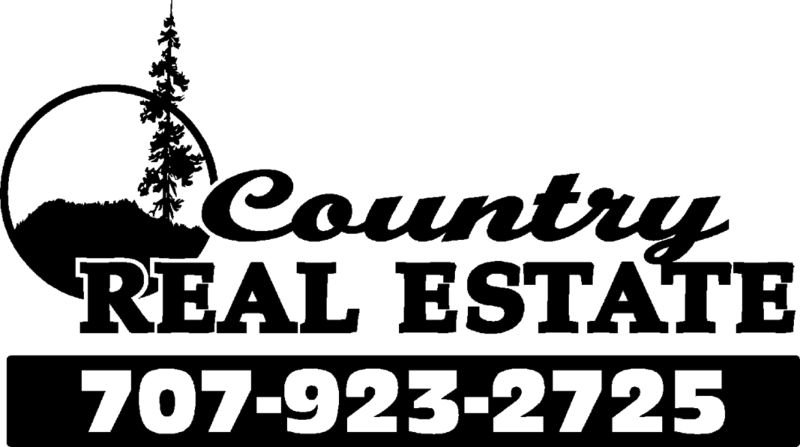 Listings for small parcels, ranches, homes and raw land have become scarce so I reccommend you leave us your name and contact information so we ccan get you the latest in what is available.